The evolution of cities, and the rise and fall in their populations, is nothing new. For hundreds of years, people have moved in order to seek opportunities for themselves and their families, and with these population shifts come new challenges. Within the UK, we have seen the industrialisation of the 19th century (and rapid urbanisation) give way to post-industrial decline and the magnet effect of London and the South East, attracting jobs, investment and higher skilled workers. Earlier this week I attended a talk by Bill Kistler of the Urban Innovation Network which looked at city competitiveness and specifically, the potential contribution of universities. Work such as A century of cities has highlighted that to be successful, cities must adapt by reinventing their economies. Understanding how cities compete (regionally, nationally and internationally) in order to sustain their populations and economies, and if necessary stimulate renewal, has also been brought to the fore by the current devolution agenda. 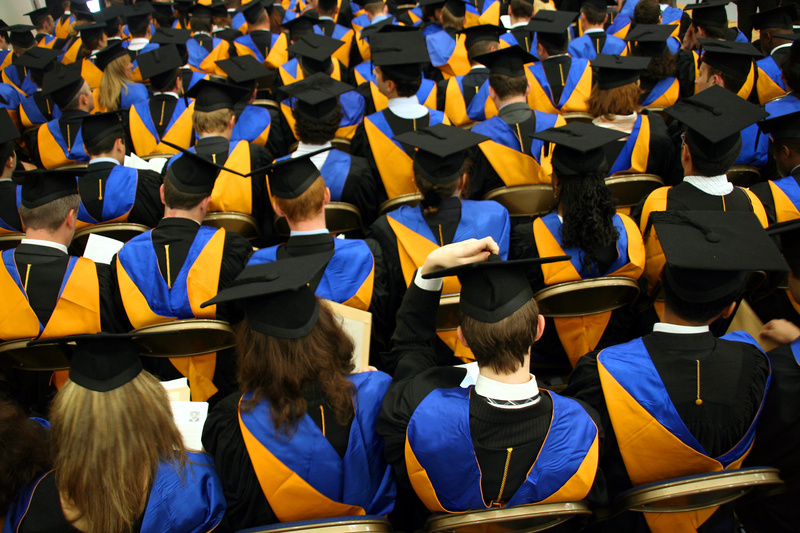 Universities are ‘anchor institutions’ – organisations whose characteristics include spatial immobility, large size and strategic contribution to the local economy as purchaser and employer. And so far this year, BIS, the Centre for Local Economic Strategies and Universities UK have all published reports looking at anchor institutions and the role of universities in economic development. This builds on the Witty Review of 2013 which argued that universities “have an extraordinary potential to enhance economic growth”. Within the context of Glasgow, there is a strong imperative to address these challenges. In 2005, the six parliamentary constituencies with the highest rates of premature mortality in the UK were in Glasgow. Programmes such as GoWell have been working to assess the effects of ongoing regeneration on area-based health and social inequalities. And £24m funding from the Technology Strategy Board (now Innovate UK) has been used to develop the Future City Glasgow project, using open data and technology to improve the lives of citizens. 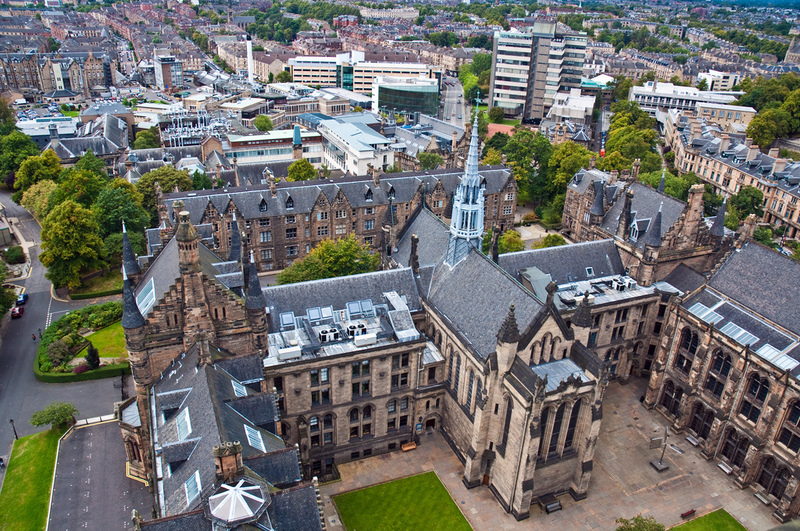 Now there is another major opportunity to leverage change – the University of Glasgow’s planned campus refurbishment and expansion into the former Western Infirmary site is estimated to represent investment of up to three quarters of a billion pounds over the next decade. How this investment can be used to benefit the wider city is therefore a pertinent question. Kistler argued strongly that universities are not separate entities but part of the fabric of the city. They are bound together in a shared destiny, as human and intellectual capital is fundamental to city competitiveness. It is also a reciprocal relationship – just as students make decisions on where to study based on various factors including quality of life, quality of the university and the labour market capacity of the area, so do graduates and employers make decisions on where to base themselves. Universities can offer a chance to redefine places – recent examples from around the world of universities which have used expansion or investment as a catalyst for the revitalisation of their local area include for example, the innovation district Stockholm Life, the Campus Diagonal-Besòs hub development in Barcelona, and the University of the Arts London relocation to Kings Cross and Elephant and Castle as part of wider regeneration plans. As discussed during the event Q&A however, universities also have a social obligation to ensure that they use their position to address inequalities and ensure that economic benefits are distributed across a city. As we’ve previously pointed out in relation to the Core Cities devolution agenda, the rhetoric around growth has a tendency to focus on infrastructure and macroeconomics – ignoring social challenges such as skills, poverty and under-achievement. There are also real risks of negative consequences of gentrification and the crowding out of lower skilled roles by underemployed graduates. Universities (and cities) operate in a strange dynamic of both competition and cooperation with their neighbours. Building a world class city, or even creating a city where people want to work and live, is not a passive process. Rather than ‘building and waiting’ (in Moynihan’s words), local authorities, business, the third sector and education institutions must jointly develop a long-term strategic vision. And part of that conversation has to be about considering who the winners and losers might be. Our Director, Rebecca Riley, was at the recent OECD Local Economic and Employment Development Forum and wrote about how leadership contributes to inclusive growth at local and city level. We’ve made some of our member briefings freely available. View a selection of our economic development publications on our website.